Their opinion of Snapchat’s brand has taken a major hit. Snapchat users have a much more negative view of the brand since Snap redesigned the app in January. 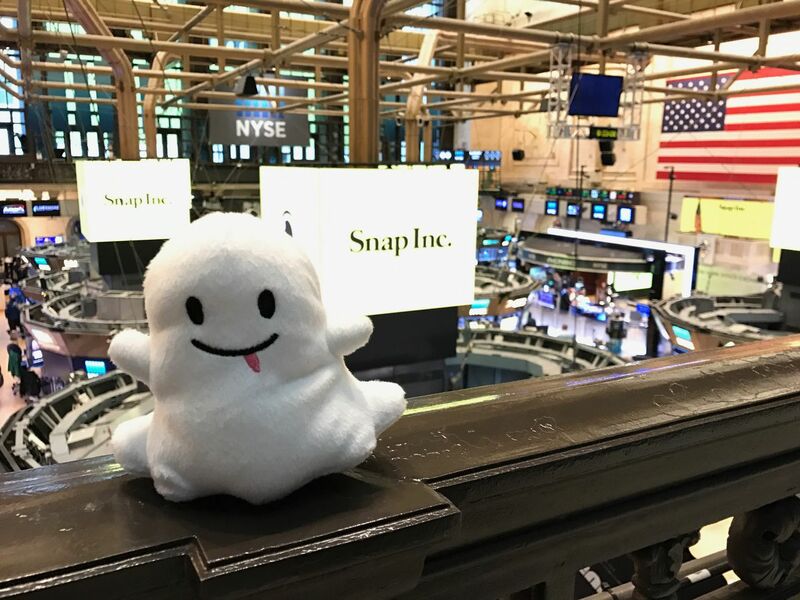 Young people, who make up Snapchat’s core user base, said their feelings about Snapchat fell from a high score of 30 before the redesign to a low of 8 in April. Similarly, users said that their satisfaction with Snapchat declined in that time as well, from a high score of 27 in January to a low of 12 in April. Snap decided to redesign the app after concluding that it was difficult for people to use, preventing adoption by a wider audience. CEO Evan Spiegel also wanted to separate personal content from public content, so the redesign moved stuff from brands and celebrities to one side of the app, and left private friend posts on the other. More than a million people signed a Change.org petition asking the company to restore the old app. Celebrities like Kylie Jenner complained on Twitter about not using Snap any longer. Most potently, Snap added fewer users and made less in ad revenue than expected, citing the redesign as a culprit. Now Snap is redesigning its redesign to feel a little more like it was before. It’s clearly still a work in process.